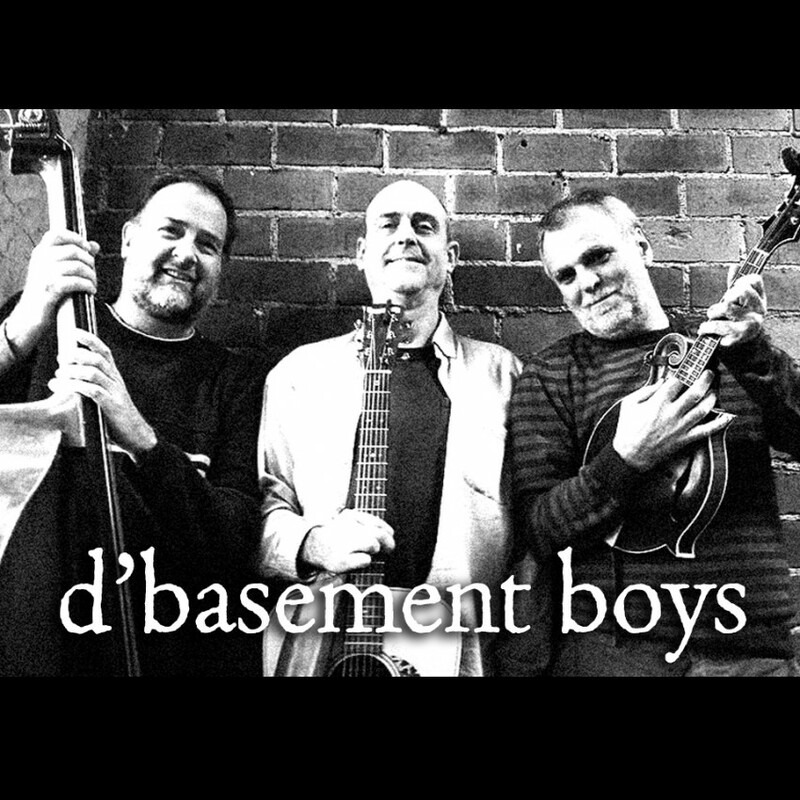 With a guitar, a mandolin, and a stand up bass, and three great sets of lungs, the d'Basement Boys really kick up an awesome night of music for listening, dancing, singing, and serious toe tapping. 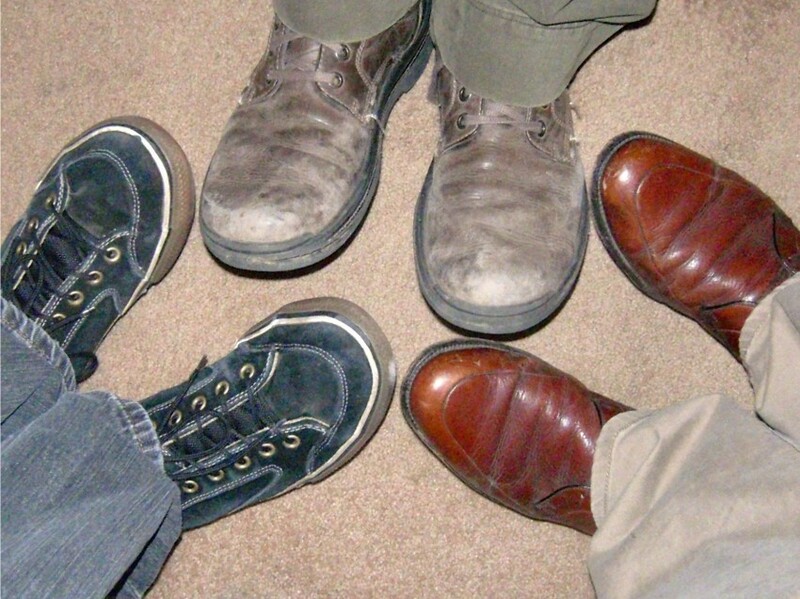 We play all kinds of music from great old tunes you know and love to rock, punk, pop, and jazz tunes you may or may not have heard but will love hearing us play. Either way we put our own unique spin on everything we do and love playing for people and keeping the party going.